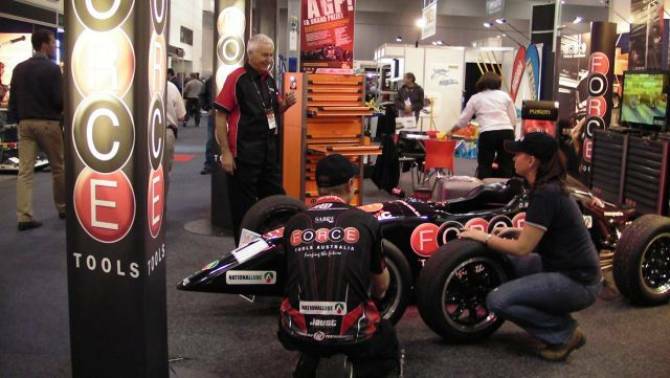 It has been a very busy month for us all here at Force Tools, with the show in full swing and our stand as busy as ever. 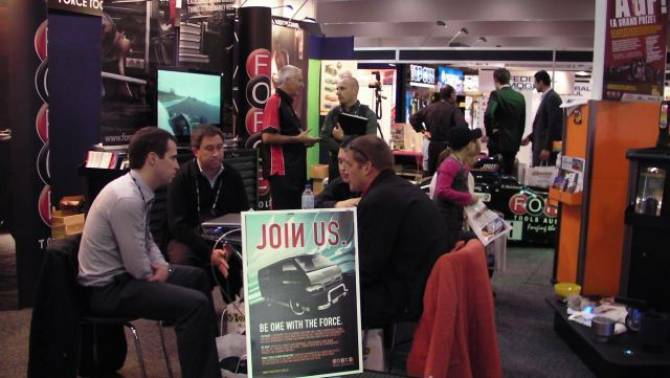 We were delighted with the significant number of vistors both local and interstate coming to view our updated range and sharing valuable feedback of our progress since our first AAAA Trade Show in 2005. 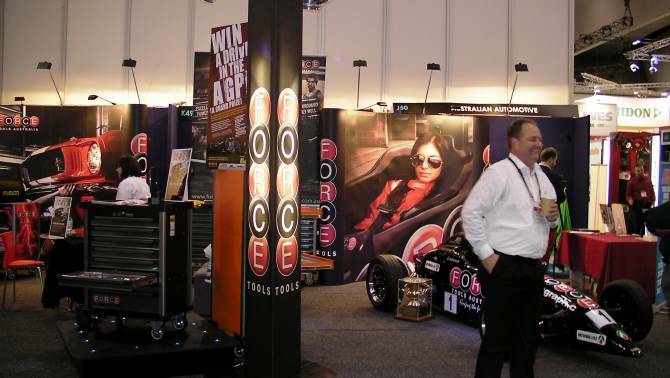 This years event gave us an opportunity to display a lot of new products and our newly implemented specialty equipment range. "Force Tools" vans that recieved a huge amount of interest already. We were really pleased to work in conjuction with the team at JRD Racing and launch our exciting "Drive Day Competition" giving you an opportunity to release your inner dreams of being a race car driver. This is a "must enter" competion that will offer "YOU" the opportunity to do just that; "Drive a Race Car ON US".